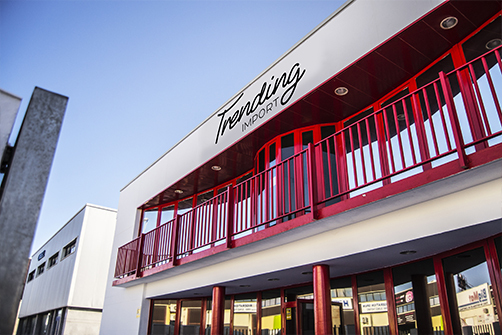 Trending Import ING • Trending Import S.L. Import and distribution of beauty products. Trending Import S.L. is fully focused in importing, launching to the market and distributing cosmetic products in Spain and Portugal. We are specialized in importing and selling a wide range of cosmetic and beauty products both from European countries and outside the European Union. 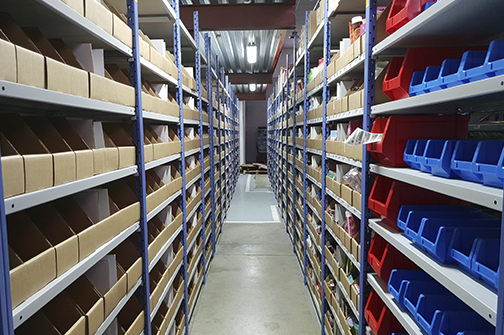 We currently work with manufacturers in Korea, Czech Republic, United Kingdom and China. Our providers comply with the strictest quality standards by the EU. 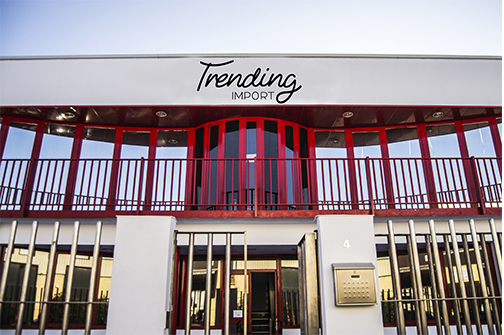 Trending Import has a import license for cosmetic products in Spain and also for re-labelling and adapting all products to the proper legislation. 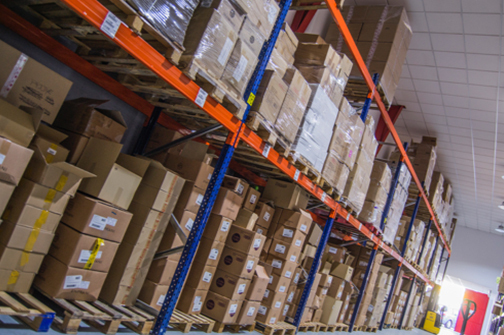 We also have our own facilities for management and distribution. Our company has a Young and entrepreneurial team, filled with motivated people, aware of the latest trends and innovations in the sector. Learn more about us by checking our brands section. Trendy brands with great impact. Our brands are leaders in social media presence and activity. All the brands we work with are cruelty free and some of them even have a range of vegan products. 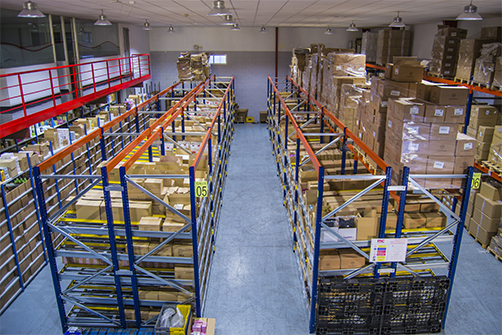 We have our own logistics centers in Spain, two of them in Andalusia and one in Madrid. We have an import license for cosmetic products, approved warehouses and the ability of launching and disturbing beauty products though all Spain and Portugal. Great presence of our brands in both physical and online selling points. You can find our brands in more than 1000 physical stores and in the main online beauty shops.